Do you often find it difficult to get a good night’s sleep? 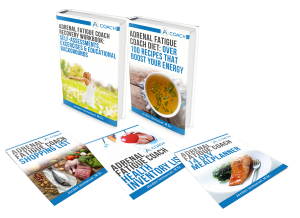 Are you sick of waking up each day feeling more tired than when you went to bed the night before? 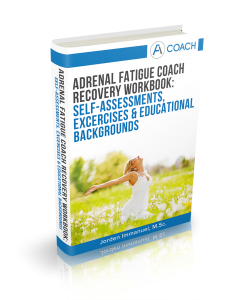 A lot of people that suffer from Adrenal Fatigue are exhausted throughout the day, and then wide awake late in the evening. Then if they finally manage to fall asleep, they wake up several times at night … sometimes to stare at the ceiling until they have to go to work the next day. 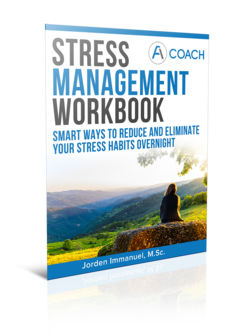 The irony here is that a lack of quality sleep creates a downward spiral of stress, causing sleep deprivation, reducing tolerance to stress, leading to more stress, causing more sleep deprivation, and so on. Sleep deficiency can seriously affect your quality of life both at home and at work, with poor sleep leaving you feeling constantly fatigued and less able to do your daily tasks. In addition, long-term sleep deprivation can contribute to serious health issues like depression, diabetes, hypertension and obesity. So, what can you do about your sleeping problems? Ps. Remember that your bed is for sleeping. Should you not be able to fall asleep after 30 minutes. Get up and do something that is relaxing, such as reading or listening to music (no TV as this can wake you up further). After 15 minutes go back to bed and try to sleep. If you are still unable to sleep after 30 minutes get up again. Repeat this process as many times as necessary. Melatonin is an essential hormone that helps regulate sleep cycles and wakefulness. 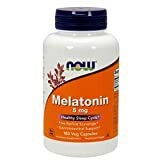 It plays a critical role in determining when we wake up and when we fall asleep, with more melatonin being released at night in order to get your body ready for sleep. In turn, less melatonin is produced when light decreases, which is essentially your body’s way of preparing you to wake up. Although melatonin is a natural part of the body, some people don’t produce enough of it. If you find that you frequently have difficulty falling asleep, taking a melatonin supplement might be worth considering. 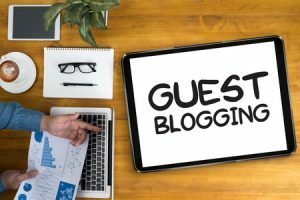 It can also help to combat the effects of jet lag and varied sleeping patterns – for example, if your work schedule alternates between working day and night shifts. Melatonin supplements are commonly available in pill form. Sometimes it is placed inside the cheek or under the tongue to allow the melatonin to be absorbed directly into the body. The valerian herb is commonly used to treat sleep disorders such as insomnia. The root of the plant is sometimes used in combination with hops, lemon balm and other herbs to produce medicine to help promote sleep and reduce anxiety. Valerian has been used for more than 2,000 years, with scientific studies showing that it may help to improve sleep quality and make people fall asleep faster. Some people also use valerian to reduce stress and anxiety, and it may also be used to treat muscle and joint pain. 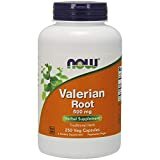 As valerian causes sleepiness and drowsiness, it should not be used in combination with anything that could magnify the effect to dangerous levels. Never take valerian with sleeping pills, drugs or alcohol, and don’t take it for more than 4-6 weeks. 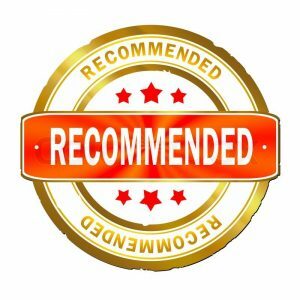 As with any medication, it is a good idea to start with a low dosage and adjust it as required. Chamomile is one of the most widely used medicinal herbs in the world. 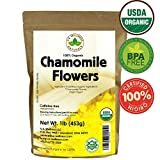 Chamomile tea has been a popular sleep aid for thousands of years, helping to promote sleep, calm nerves and soothe those stresses and strains. German chamomile is the most commonly used form, although English/garden chamomile is also popular. If you are looking for an effective natural sleep aid, chamomile tea is definitely one to consider. A recent study found that chamomile was as effective as the powerful tranquilizing medication benzodiazepine when it came to helping rats fall asleep! To use, simply add 2 or 3 tea bags to a pot, making sure to leave the lid on so that all the beneficial oils remain in the water. If stress or anxiety is the root cause of your sleep problems, holy basil may help you to get a better night’s sleep by helping to regulate cortisol response. Cortisol is the hormone that helps the body to regulate stress. Cortisol levels usually increase at between 6 and 8 in the morning to wake you up from your sleep and prepare you for the day ahead, however this can be affected when you are under stress. 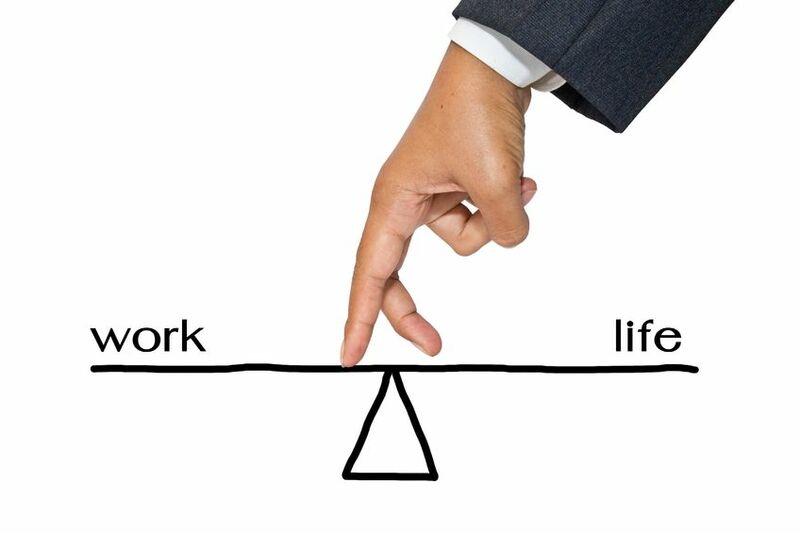 Stress can cause cortisol levels to rise too soon, meaning you might find yourself waking up at 3 or 4am instead! 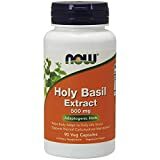 If you often wake up in the middle of the night and find it difficult to get back to sleep, taking a holy basil supplement may help. It works by regulating cortisol response and creating a sense of calm, thereby helping you to sleep right through until the morning. Do you have no problems getting off to sleep but often find yourself waking up during the night? You might find that taking a magnesium supplement could really help you to relax and sleep through until the morning. 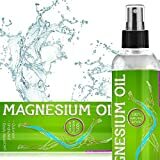 Magnesium is essential for regulating blood sugar levels and maintaining a healthy immune system. 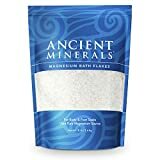 Magnesium is also required for the body to produce GABA, which is an important brain chemical that plays a crucial role in helping us to unwind and sleep. 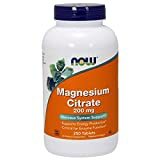 Magnesium supplements can help to boost magnesium levels and help ensure that nerve cells interact just as they should. As such, taking a magnesium supplement may help to improve your sleep and stop you from waking during the night. 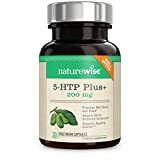 5-hydroxytryptophan (or 5-HTP for short) is a substance produced by the body, which is converted from tryptophan, an essential amino acid gained from food. 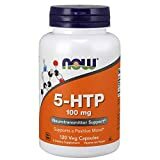 5-HTP is changed into another chemical called serotonin, which plays an essential role in the regulation of sleep and wake cycles, as well as mood, appetite, temperature and even sexual function. 5-HTP supplements may help to improve sleep quality by increasing the production of serotonin. Research into such supplements show that they may help to improve sleep and reduce anxiety. Essential oils such as cedarwood, lavender, chamomile, jasmine, frankincense and patchouli can help to relieve stress, reduce anxiety and improve sleep. If you suffer from insomnia or other sleeping conditions, essential oils are well worth looking into. For instance, cedarwood oil can increase melatonin levels and promote restful sleep. Diffusing essential oils each evening before going to bed is a great way to help you relax and switch off after a long, hard day. Regular good sleep plays a critical role in maintaining overall good health and wellbeing. According to the National Sleep Foundation, sleep is essential for restoring and rejuvenating the body, growing muscle, repairing tissue, restoring hormones and much more. If you find it difficult to get off to sleep or keep waking up during the night, look at the 11 quick tips above or you can read more tips here. Also, sleep supplements can really help. Although there is no miracle cure for insomnia, taking the right supplement can certainly help to promote restful sleep and make you more likely to feel refreshed each morning. The secret is to try different options and find the one that works best for you.